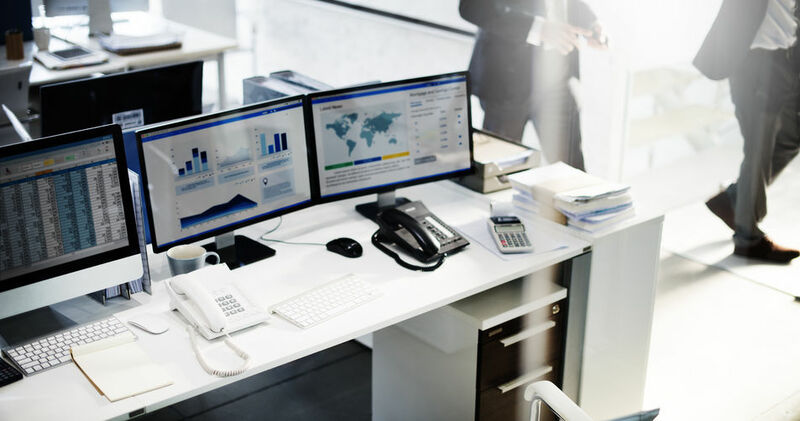 In the fast-paced world of the help desk, businesses rely heavily on the help desk manager to monitor, evaluate, and manage a complex combination of ever-evolving metrics. The help desk manager must maintain an intimate familiarity with defined Key Performance Indicators (KPIs) and associated metrics to identify in real-time any lapses in efficiency and productivity. From First Level Resolution rates to Agent Utilization, Customer Satisfaction, Average Cost per Ticket and others, managers have the demanding responsibility of providing valuable insights and recommendations that affect the business at a moment’s notice. This is especially true for others within the organization who might lack this depth of analytical expertise. A help desk dashboard should offer an easy-to-understand overview of each KPI in one centralized location. Through a collection of indicators, the help desk metrics dashboard alerts when operations are less than optimal. Unlike weekly, or especially monthly reports, with information that is essentially obsolete at the very moment the reports are printed, help desk metrics dashboards automatically refresh and display relevant information in real-time enabling managers to make immediate decisions based on current data. Since the technology is web- or cloud-based, any personnel with the proper user authorization credentials can login regardless of their geographic location or time of day. Additionally, a tool should have the flexibility for non-technical business level personnel to edit and create new dashboards as the business dictates to monitor new KPIs. The measurable outcomes of predefined KPIs are critical to the success and profitability of any organization. As a result, there may be multiple stakeholders throughout the organization who are interested in the related metrics at any given time. 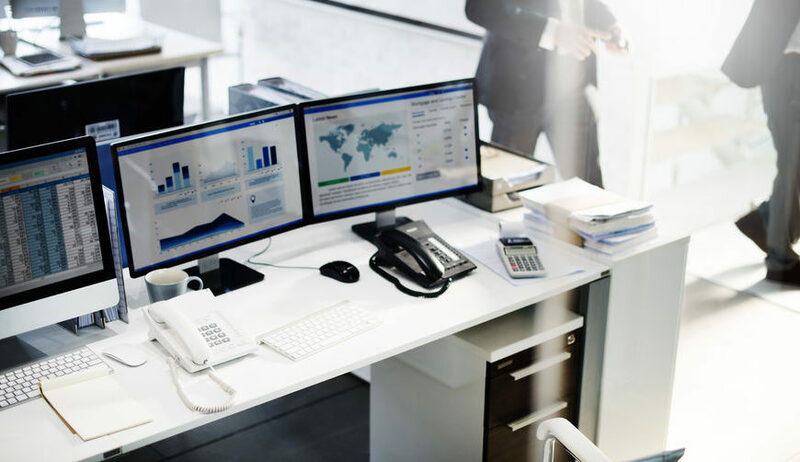 Instead of exhausting personnel resources by logging into multiple systems to extract the data necessary to manually create reports, a dashboard can be configured to provide immediate access to relevant metrics. The help desk metrics dashboard enables management to identify areas of potential inefficiencies that when corrected can increase the quality of support to customers and potentially reduce the cost of operations while doing so. For example, if a dashboard is monitoring ticket trends related to top five categories of incidents/requests and the agents those tickets are assigned to, or the rate at which tickets are closed compared to how quickly they are opened each day, management can quickly identify the staffing resources and their skillsets needed to resolve open tickets. Or, if an individual agent becomes overloaded with an increased number of more tickets than usual, the supervisor can immediately reassign tickets to enhance service desk productivity, maintain excellent customer service, and perhaps identify additional employee training opportunities. Knowledge is power. To remain competitive in a service support environment, companies today need accurate information in real time. 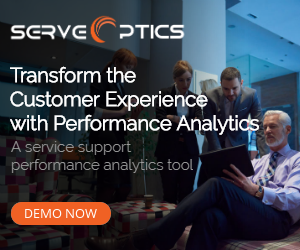 The rapid advancement of technologies for service desk analytics allows organizations to identify areas for improvement without delay, support technology changes in organization efficiently, and enhance customer support to levels necessary outshine business competitors.